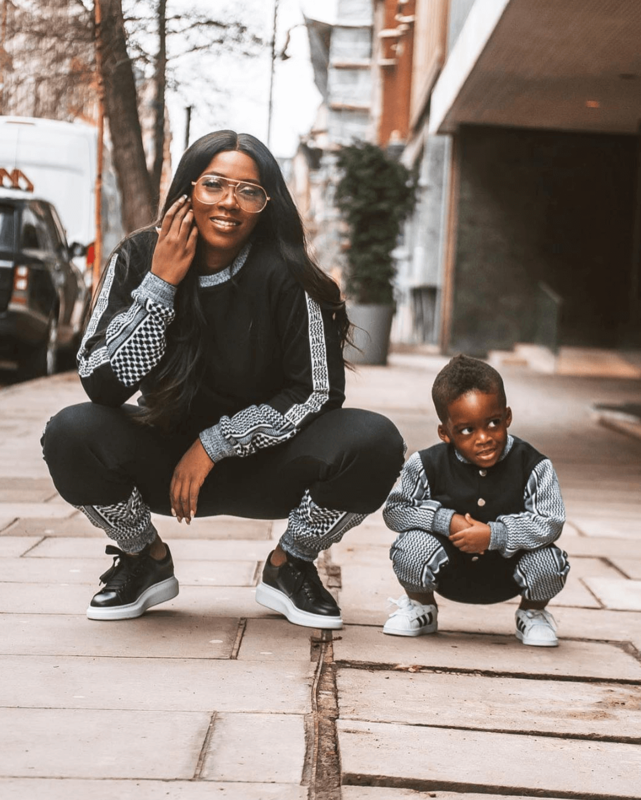 Baby Jamil is gradually progressing and Tiwa Savage is proud. Today, Tiwa Savage’s son, Jamil, whom she had with her estranged husband, Tee Billz, is a proud graduate of kindergarten. Taking to social media to share pictures from the lil’ one’s graduation, the Mavin songbird stated how proud she is of him. Of course, little Jam didn’t fail to slay as he rocked a Gucci shirt to the event.